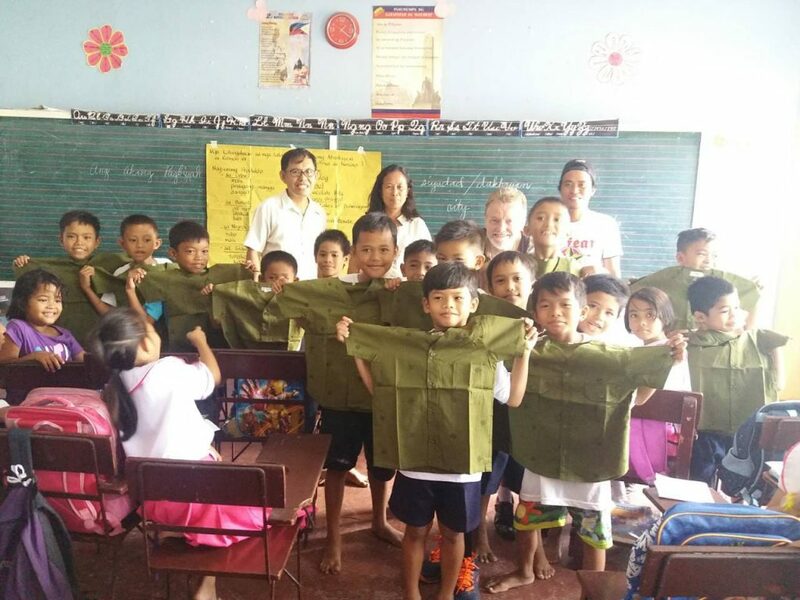 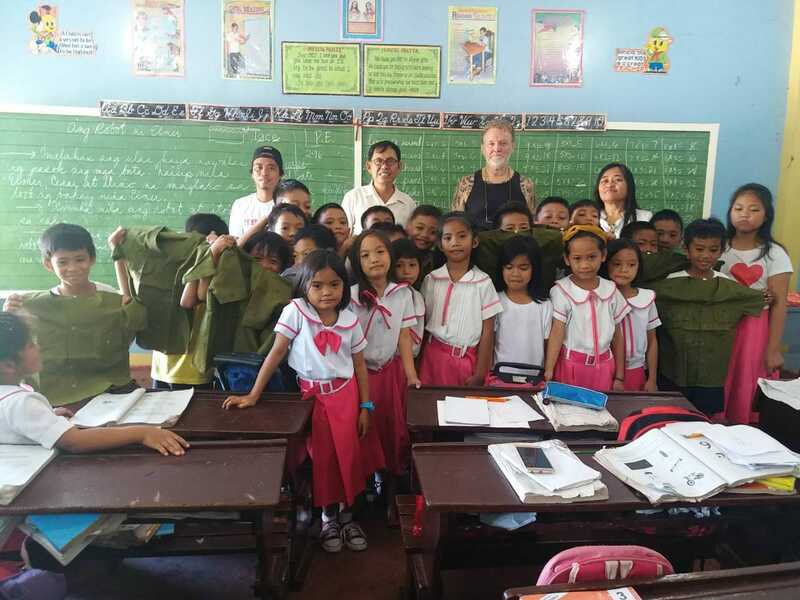 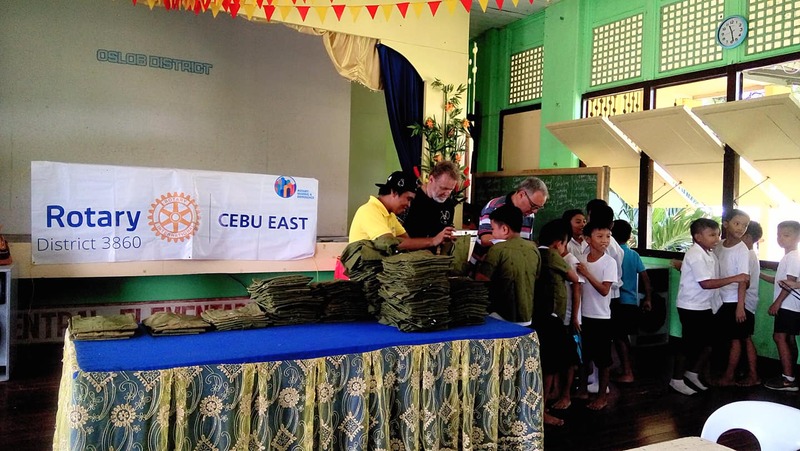 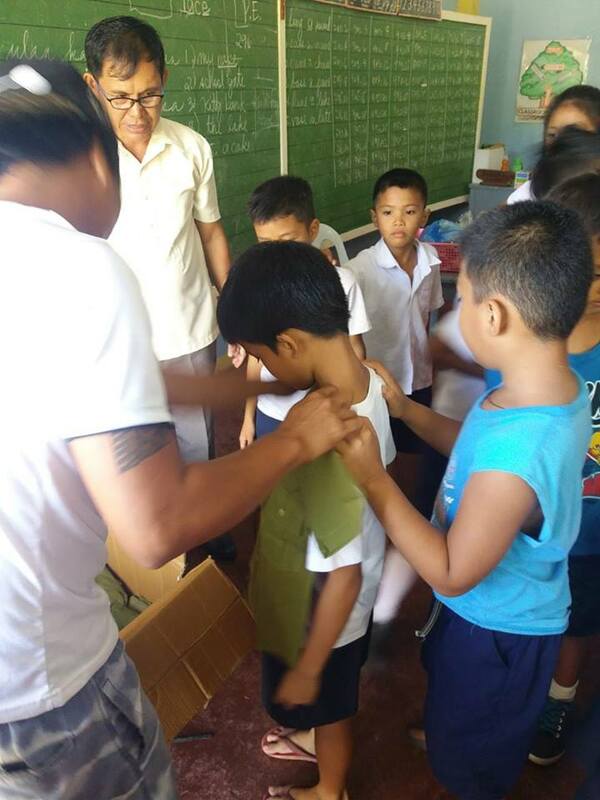 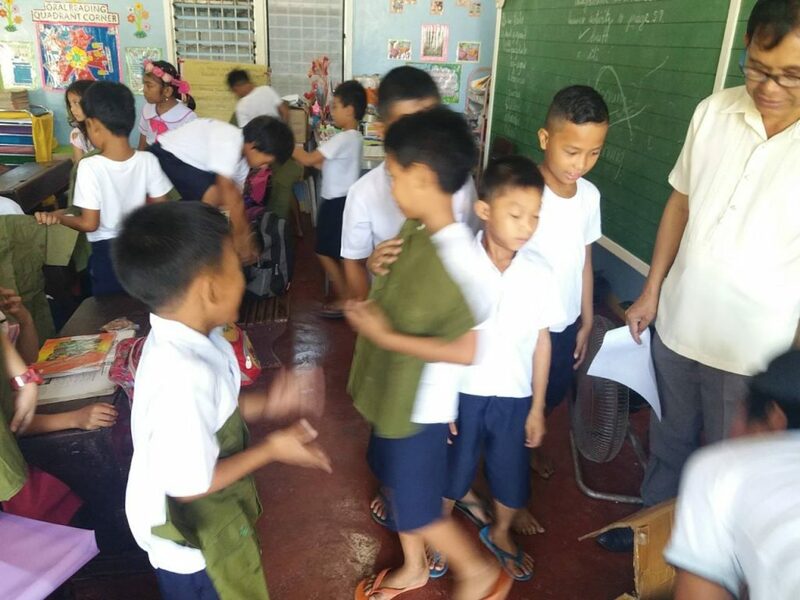 On October 2 and 3, the Rotary Club of Cebu East donated Boy Scout uniforms to grades 1-6 at Oslob Central Elementary School. 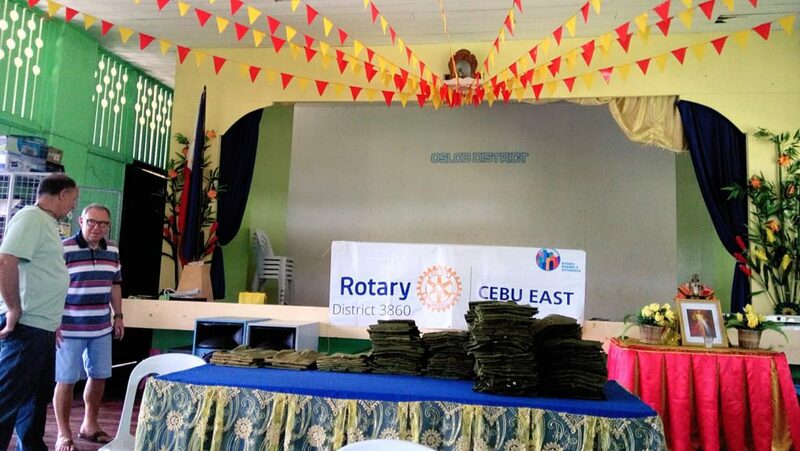 The uniforms, totalling 275, were donated by Mr. Alex Gaisano, a member and past president of the Club. 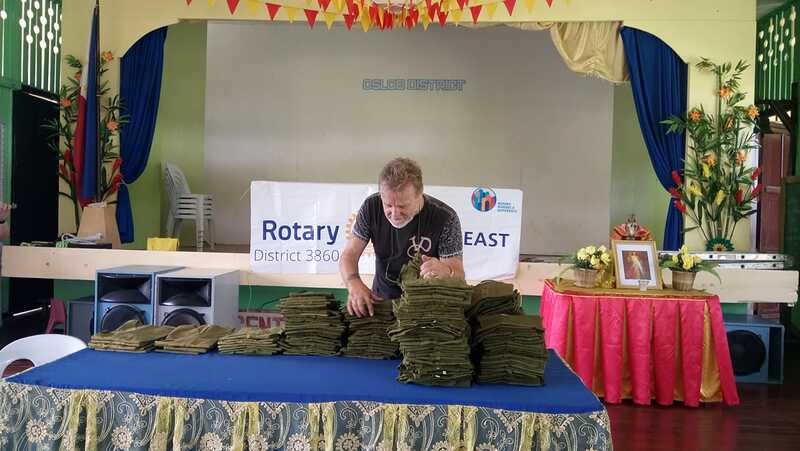 The distribution of the uniforms was undertaken by Past Club Secretary Joop van Kessel and his wife, Racquel, along with close friends of the Club, Heinz and Eva Ackermann. Many thanks to them for their time and generosity! 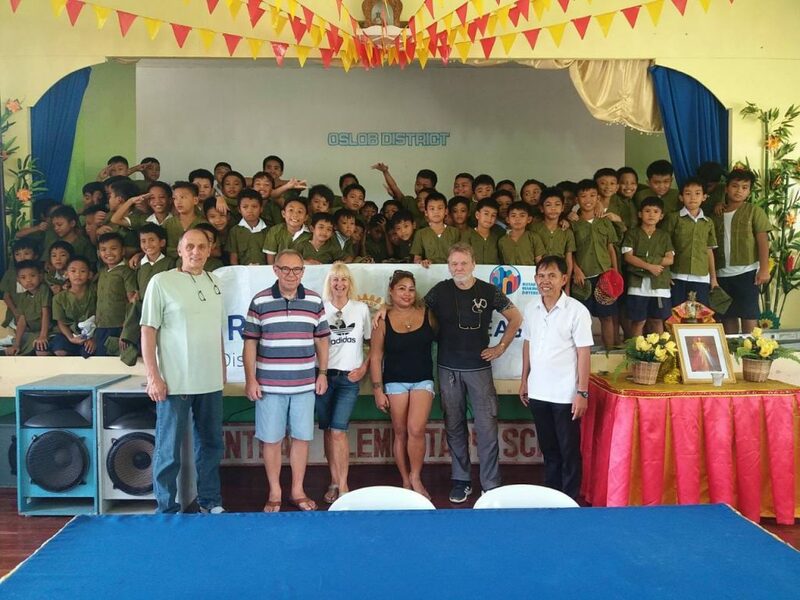 « Generous Donation from Mr. Henny Jobse!